This week’s Sunday Times calls HOW CAN IT BE? 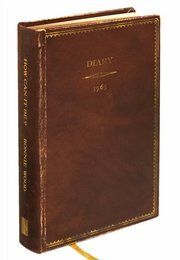 A ROCK AND ROLL DIARY by Ronnie Wood: a ‘lavish’ limited edition to be ‘savoured’. 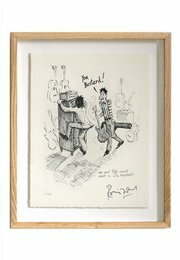 ‘A chance to witness music history… There are cameos by Eric Clapton, Marianne Faithfull and others, as moments of music business glamour mix with such mundanities as Ron’s first driving lesson, or going to see films such as The Pink Panther and Help!’ – Sunday Times review of HOW CAN IT BE? 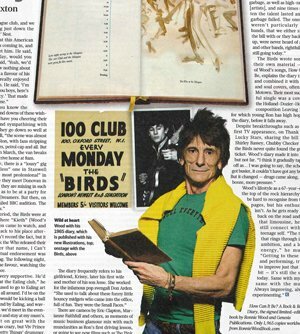 Ronnie Wood’s 1965 diary is an insight into the trajectory from 17-year-old to ‘demi god’. To read more about and pre-order your copy today, click here.